Holiday Contest and Sweeps is pleased to bring you another great New Release DVD from Warner Bros. Home Entertainment, "Elmo's Favorite Stories". This fun packed DVD will give readers of all ages hours of fun and entertainment. Let's see what we can expect from this amazing DVD. Three lucky winners that live in the Continental United and are of 18+ Years of age will each win a copy of the DVD. It’s story time for everyone’s favorite furry friends on Sesame Street as Warner Bros. Home Entertainment and Sesame Workshop, the nonprofit, educational organization whose mission is to help kids grow smarter, stronger and kinder, release Sesame Street: Elmo’s Favorite Stories on DVD and digital July 5, 2016. This entertaining DVD features stories that will engage your family’s imagination all summer long! 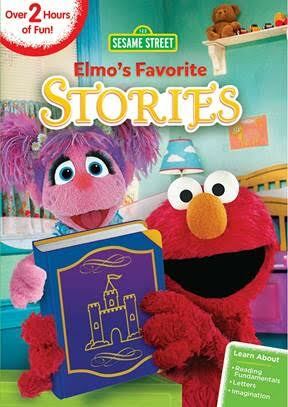 Sesame Street: Elmo’s Favorite Stories will be priced to own for $14.97 SRP. Elmo has a lot of favorite stories, and he wants to share them all with you! Join Sesame Street's furry red monster and friends as they read all about Humpty Dumpty and Maria the Cowgirl. Can they reenact Maria's showdown with Bad Duck without ruining the happy ending? These little monsters also love making up their own stories! Rosita writes a story about her Mexican heritage, Elmo illustrates his Letter G Adventure, and Abby, Zoe, and Rosita write their very own princess story! Can the princess herself save the day? “Warner Bros. Home Entertainment is thrilled to be releasing Sesame Street: Elmo’s Favorite Stories on DVD” said Mary Ellen Thomas, Warner Bros. Home Entertainment Vice President, Family & Animation Marketing. “As the #1 top-of-mind preschool show with moms, we’re sure families will enjoy this latest compilation of educational and fun episodes featuring Elmo and the gang.” The DVD features 7 street stories, including "Maria the Cowgirl," "Humpty Dumpty's Big Break," "The Princess Story," "The Planet G," "Mi Amiguita Rosita" and "Abby Thinks Oscar is a Prince." 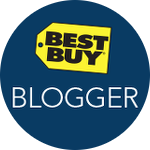 “Warner Bros. Home Entertainment provided me with a free copy of the DVD I reviewed in this Blog Post. 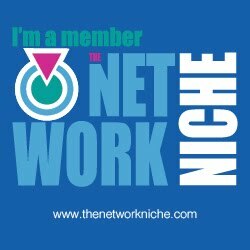 The opinions I share are my own.”. 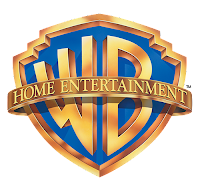 Warner Bros. Home Entertainment will solely be responsible for the warding and shipping of the DVD directly to the winners.